The Quantitative delivery system is designed to be used in advance depots. 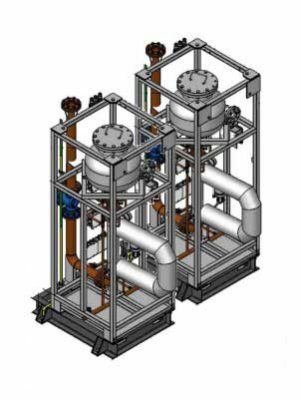 The unique modular design ensures high accuracy and control on large scale depots where professional metering, control and safety is at the highest priority. Durable Pumps for fast and quiet operation. 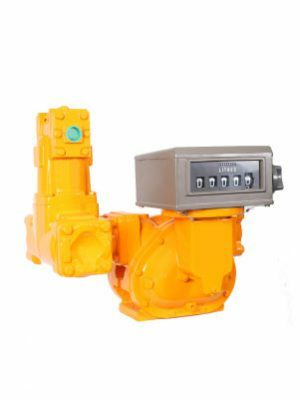 The sliding vane design provides sustained and trouble-free operation with high reliability with adjustable relief valve to protect pumps from excessive pressure. 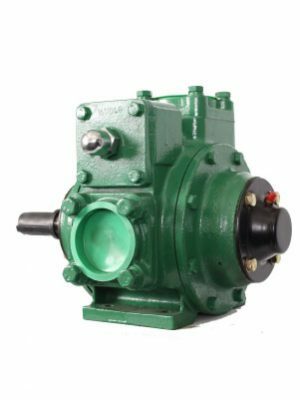 MTEX Rated high volume transfer pump is designed for on and offloading at depots. 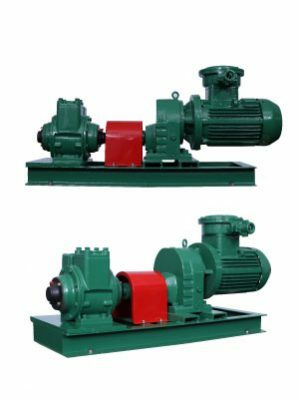 The self-priming sliding vane pump with three phase electric motor is created to be extremely reliable and to withstand harsh conditions.